No matter where you go, chances are you will end up experiencing the comfort of TredMOR® synthetic rubber carpet cushion. Today you can find our products on every continent, installed at the most prestigious hotels, restaurants, retail stores, movie theaters, hospitals, airports, and office buildings. 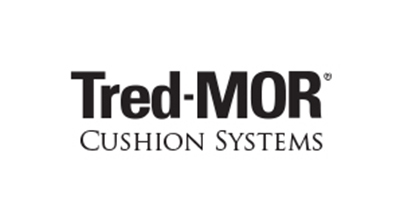 With millions of square yards in use, TredMOR® is the most widely used and specified carpet cushion product on the market today. It is designed specifically for DublSTIK® cushion installation, a method which creates a unitary assembly providing optimum comfort with a safe, highly durable, long lasting, and versatile installation.